Toyota cars have remained the first priority for people for a very long time and some of the vehicles which were manufactured before are still popular among people. Below are discussed some vehicles which are Toyota’s all-time hit. If anyone wants to buy a used car and want it to be durable and reliable then every person’s primary choice is Toyota vehicles. Brand new Toyota cars are of high quality but the older models are nothing less and are recommended to people who want to buy a used car. 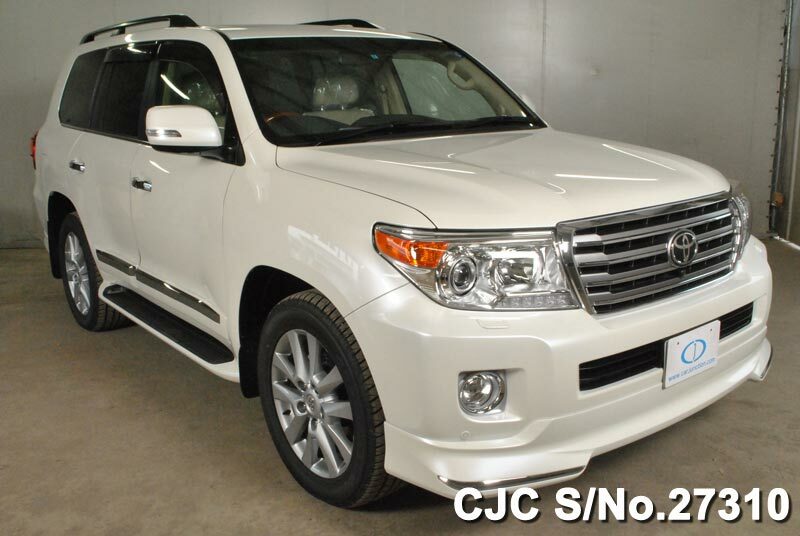 Some cars which are manufactured by Toyota are till wandering in the market and are being bought and sold. These cars include some high-quality cars like Toyota Land Cruiser, Vitz Yaris and Corolla which are still popular among people. Over 30 million sold across almost ten generations Toyota Corolla is the world’s best seller and although it was not introduced in the UK till 2007 it still continues to be sold in the overseas market. The car owes its success to its reliability and cost as it is cheap to buy and has a great economy on fuel consumption. Toyota Corolla has surprisingly not lost its market value even after so many years after being introduced and still is the primary choice for the buyer especially for the ones who want to buy second had vehicles. Toyota cars have always excelled where they have needed to and people don’t stop buying Toyota cars. Even Toyota SUV’s are a great hit and a giant success. Toyota Land Cruiser is the perfect example of this. The car is comparatively expensive to buy but once it is bought it gives a great fuel economy and quick speed, the drive is also comfortable for the passenger as well as the driver because of it if firm and steering-wise it is also great. Toyota Yaris is a well-known car among people who are buying their very first car as it is cheap and also economical. When the car was tested by Euro NCAP it was given a 4 star for its safety which means that if there is an accident the car will do its best to keep you safe. 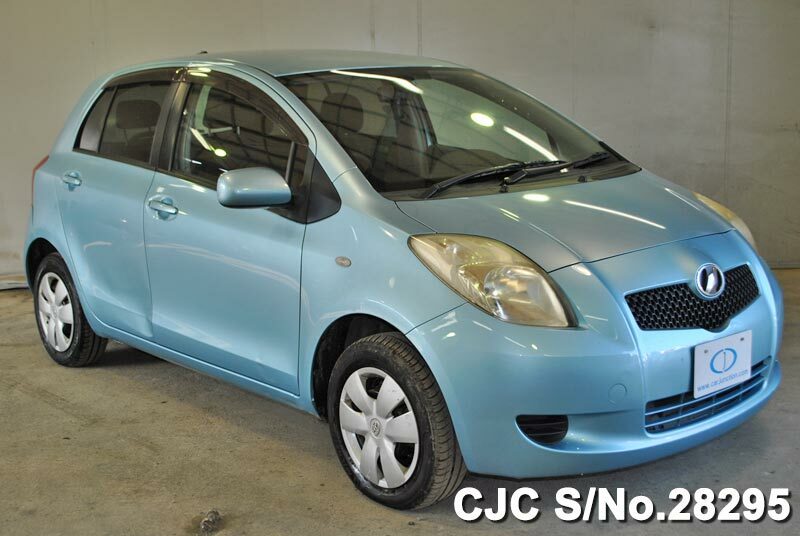 Although in some areas it known by the name Toyota Vitz it has the same class and durability.